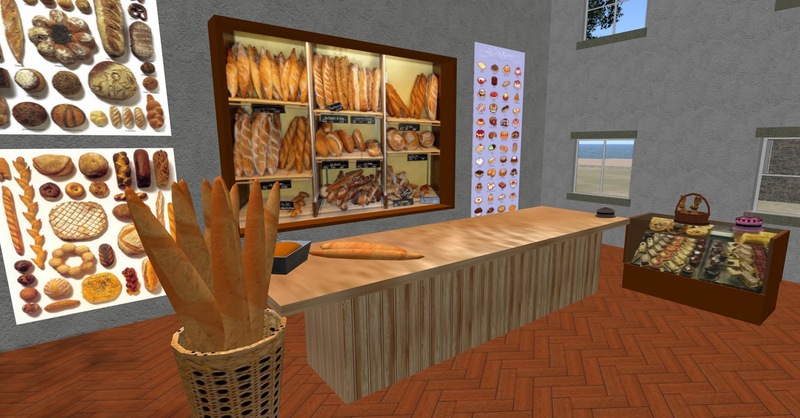 Virtual Worlds, an educational experience, or boring? 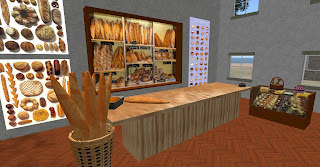 Educating in virtual worlds is not only creating some virtual buildings where students and teachers can virtually walk around. It needs interaction and immersive experiences, every object needs to teach something, the area needs to be one big learning experience. Using virtual worlds for education is quite new in this little country I live in (Netherlands). There have been some projects in the past year that really look good, but that is not enough. 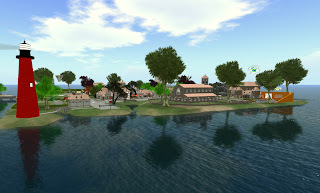 Walking around in a beautiful virtual environment can give the student the feeling that he or she entered another new world, but what is there to learn, what experience does this environment offer? Learning in a virtual world is new to most students and teachers in secondary school. So when they enter this new experience it is overwhelming, they have to get comfortable with the 3D environment. Suddenly they have a new identity they can alter, change clothes, hair, skin and shape, even change gender can be changed within a second. They can choose to become anyone they like and use this new identity to experiment, to behave different than normal. They can also choose to create a copy of the person they are in real life or become an fantasy figure, everything is possible. All these different personas can be stored in the personal inventory of the avatar and can be used instantly. Suddenly students are in a world with new things to see and do, where they can even fly. How long will this overwhelming experience last? What time do they need to come up-to-speed in this 3D platform before they can start learning in 3D? French virtual language village Parolay. After a few hours working on their new self creating a suitable look, students will start to explore, walk and fly around to see what else can be done in this virtual world. They will start looking for interactivity with all sorts of items in the environment, so it needs to be there, easy to find. Without this possibility to explore, it soon will be boring. So some sort of treasure hunt or tour around the estate would be the next move to keep the students active and interested. This is where education starts, by showing them what can be done in this specific 3D Learning Environment. Just some nice buildings is not enough!